The Turbosound IQ18B is an 18" speaker for portable PA and Installation purposes. The Turbosound IQ12 is an 12" speaker for portable PA and Installation purposes. 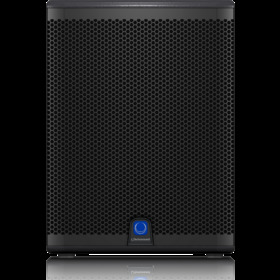 The Turbosound IQ15B is an 15" speaker for portable PA and Installation purposes. 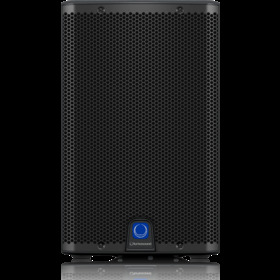 The Turbosound IQ15 is a 15"speaker for portable PA and Installation purposes. The Turbosound IQ10 is a 10" speaker for portable PA and Installation purposes.